I’m starting off with two new printed kits on the Flying Pig web site to test the waters. 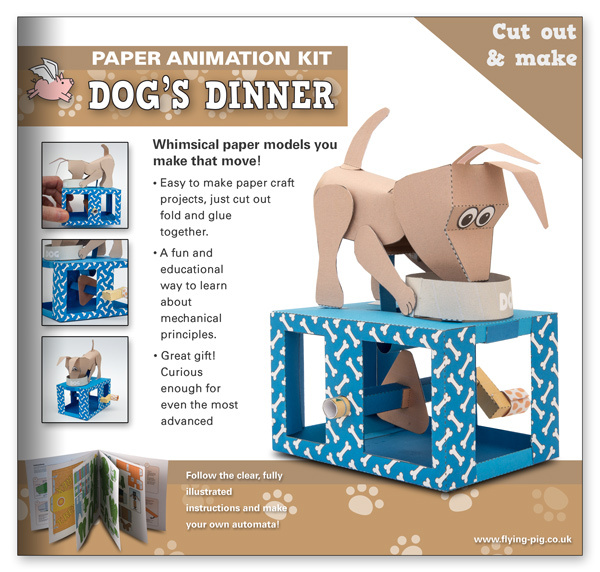 The first is the previosuly mentioned Flexiphant, the second will be the Dog’s Dinner model. Here’s an almost ready layout of the cover. And here’s one of the internal pages with the parts layed out and ready to go. 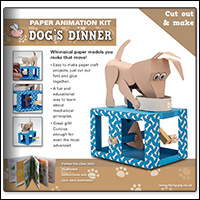 I just need to finish the instructions then it will be time to take the files round to the printer for a set of proofs. It's going to make a great addition to Flying Pig line-up. I hope you sell a ton of them.